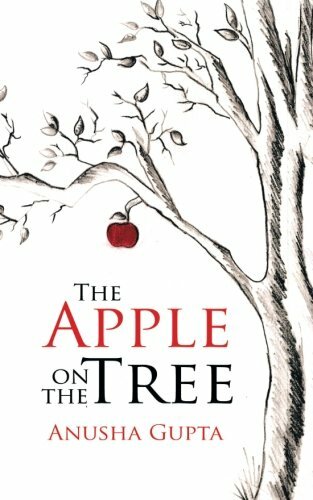 The Apple on the Tree is a book about our perceptions, our morals and how we read through the pages of life. This book describes the world when we see it through the eyes of a young author. This book entwines our ideas, thoughts and beliefs into poems that make the reader connect with them. There is bit of us in each poem. About the Author Anusha Gupta was born in 2000 and started writing at the age of twelve. She is an avid poetess and prolific reader. She writes about nature, values of life and what life is all about. She is a high school student of Fr. Agnel School, Noida. She promises to bring out the words in the most admirable way possible and aspires to become the best author of all times. Buy the book The Apple on the Tree from Ideakart.com.